Anyone else excited for this? The frame rates given the connections seem amazing. SaaS gaming? I guess it was only a matter of time. It will probably end up next to Google Glass. Kinda cool that it's based on Linux/Vulkan, hopefully that will be beneficial in terms of new games being made compatible with those platforms. That said, I'm not even slightly interested in running games on someone else's computer. Hard pass. Why? It has fantastic frame rates, universal access etc. What gaming studios/producers have signed up? That's everything. People are already committed to the multiple gaming platforms out there. This is a novelty item. Show me the exclusive games, then we can talk. Eh idk, i think it could make sense in some use cases. If you can't afford a gaming pc/console/collection of games or just want to play occasionally it could make sense depending on pricing. They do recommend 25Mbps though, which not everyone has. But can it play planet coaster? xbox is already talking about expanding xbox live so that nintendo switch users can access it. 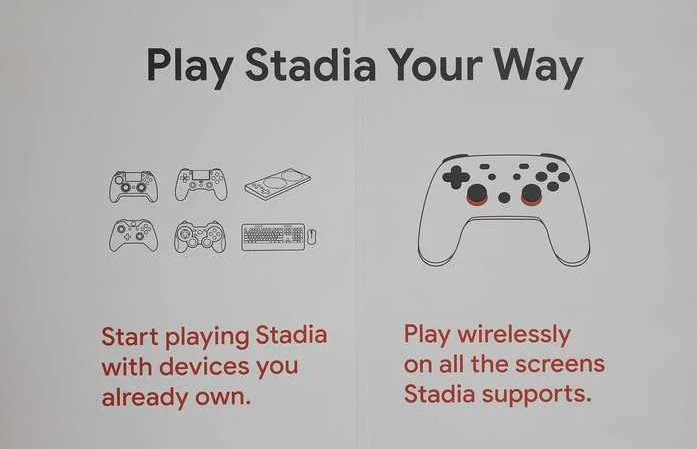 The Stadia requires no qames and no other hardware besides the controller and will allow player so play through their streaming service. There are fewer and fewer truly exclusive games as time goes on. 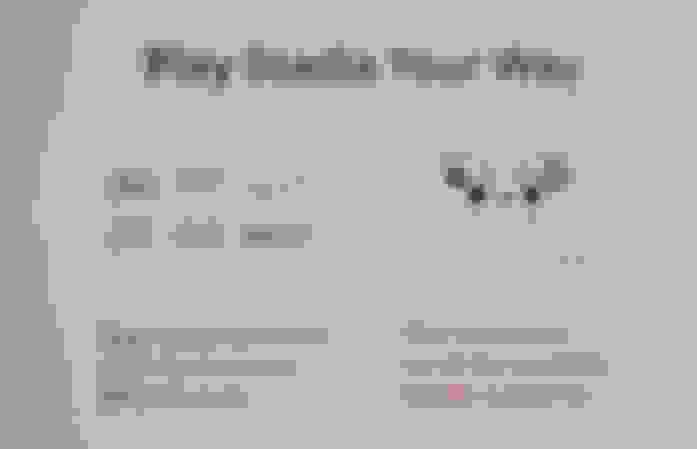 Many times that moniker only applies to traditional consoles, and that supposedly exclusive title has a PC port. Frame rate isn't the issue it's input latency. Tests with fiber pretty much right next to servers still seem to have latency that will make high level action games pretty unplayable. But not everything has to be a high level competitive action game. For casual games and games designed with the latency in mind it will be very interesting to see how it works. It also has big implications for things outside out of gaming. Lag is supposedly close to universal and not an issue. The games they demoed were like Assasins creed fwiw. the games run on google's servers, not your hardware or device. I will believe it when I see it. Not sure how you can possibly claim "latency will not be an issue". So a game I paid for I can't play if their servers go down for whatever reason? I don't think it works like that. Its going to be more like a subscription service. You'll be able to play any game you want without buying it. And you don't even need their controller to do it. I mean there is always some sort of latency limitation with physics. If you’re communicating with something 5k miles away, it takes the speed of light like 1/20th of a second to transfer data there and back. Not sure if that’s perceptible. If it’s on the other side of the planet, that’s like 1/10th of a second for communication to get there and back. That’s just sheer physics, which doesn’t include any sort of processing time. BTW, there is no console. Did you even click on the link or watch the video? there is no game to buy. Yes - if all the google servers go down, you can't play your game. Has that ever happened?